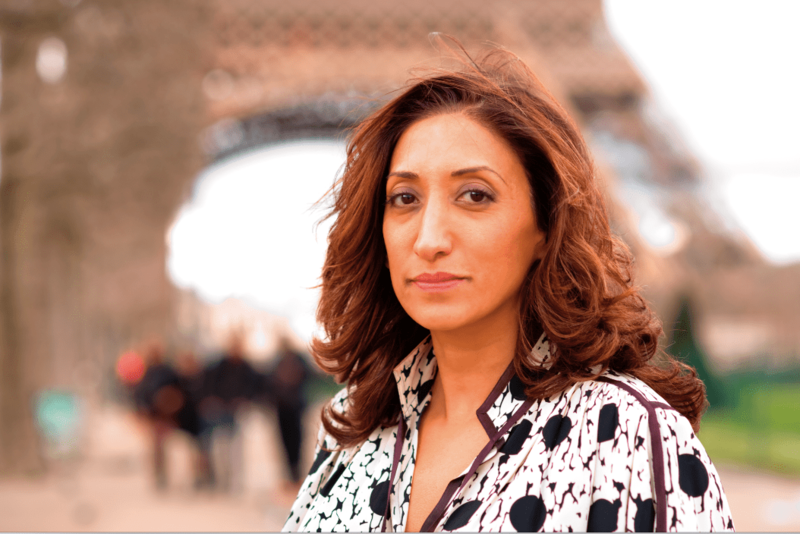 Shazia Mirza’s comedy is known for being packed with social and political comment, and it looks as though her latest show With Love From St Tropez will not disappoint, delving deeper into issues relating to what we wear, what we look like, and how this affects how society treats us. Shazia will be performing at the Gilded Balloon Teviot throughout August. That I don’t have to pay any bills, or post any letters, or clean the house and do the gardening, or argue with my neighbour. It is a great escape from my mundane domestic life. I can’t even remember what it was about, but I definitely remember dying on my arse every night for a whole month. I think the audience will probably remember that horror too. Yes. Gay men and Guardian readers. Although everyone is welcome. The Guardian readers like to come because they like to learn and they think I’m going to teach them something, and I have always had a gay following ever since I was a regular headliner at Comedy Camp in Soho. The gays are a very loyal and supportive audience and love a strong bitter woman. I turned up one year to a flat my agent had a arranged for me and the bed was in the kitchen. I was meant to sleep on the bed in the kitchen, and cook my dinner in the kitchen and eat my dinner on the bed. The bathroom was next to the bed. And it was very expensive to live there. I moved out after 24 hours, it was like being in solitary confinement. Performing with Robin Williams at The Throckmorton Theatre San Francisco, a year before he died. Something random and obscure that I would never see anywhere else. I hope that by the end of the festival, I will have a really great show that I will take on tour, and that I will become a better comic.